• The Fed's outlook for future interest rates should provide a fresh directional impetus. 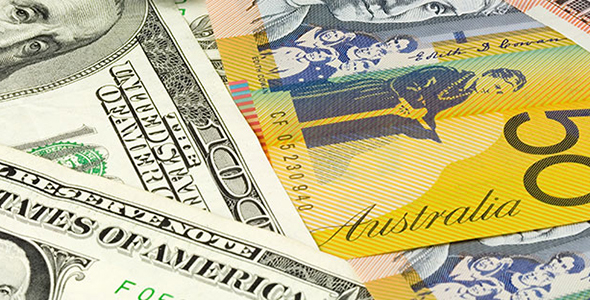 The pair failed to capitalize on some renewed US Dollar weakness, with a goodish pickup in the US Treasury bond yields seen as one of the key factors prompting some aggressive selling around higher-yielding currencies - like the Aussie. Expectations that the Fed would raise interest rates by 25 bps, and signal towards a faster monetary policy tightening cycle remained supportive of the recent upsurge in the US bond yields and reason behind the pair's slide to fresh YTD lows. Hence, investors' focus would remain glued to the Fed's latest economic projections and the outlook for future interest rates, which would drive the USD in the near-term and eventually provide some fresh directional impetus.